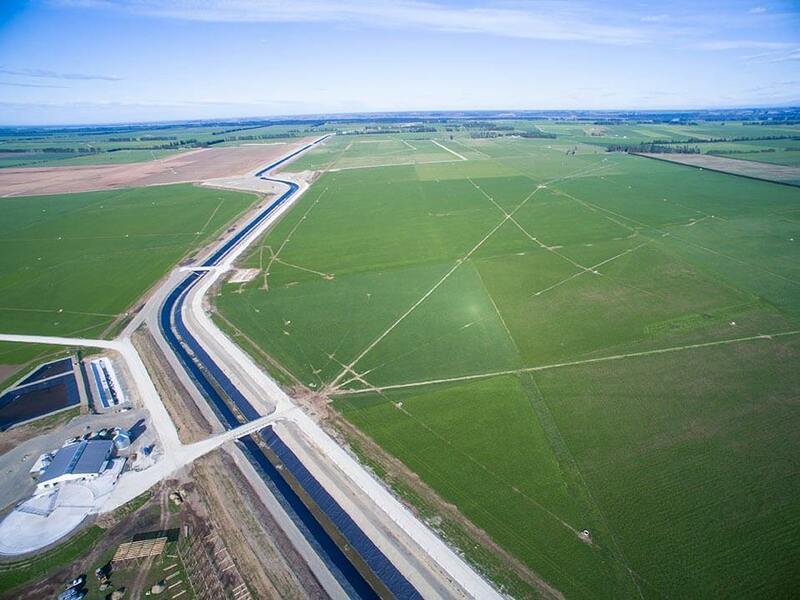 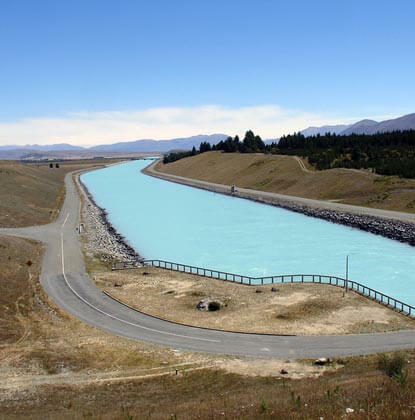 Stage 1 of the Central Plains Water Scheme covers 23,000 hectares of irrigable area and consists of a 17-kilometre-long canal delivering water from the Rakaia River into a piped distribution network. 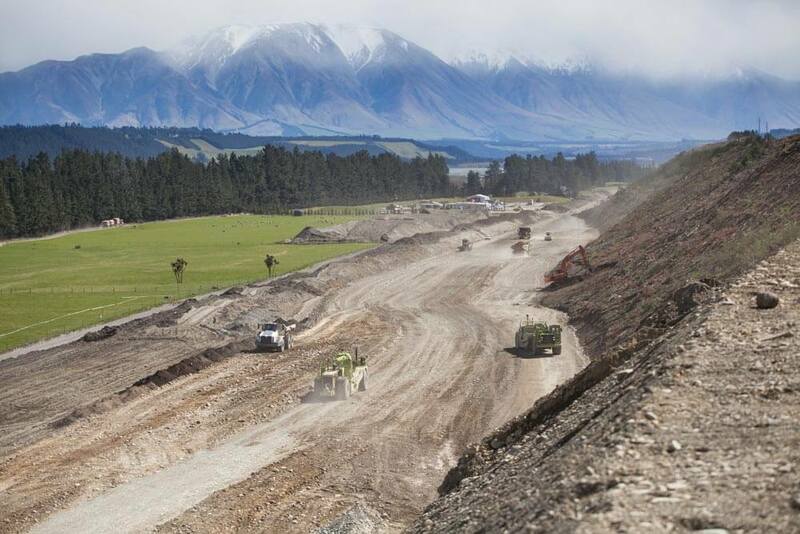 Stage 2 construction has commenced in the area between the Selwyn and Waimakariri Rivers. 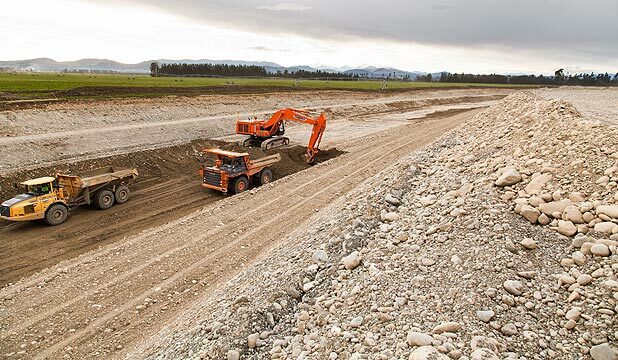 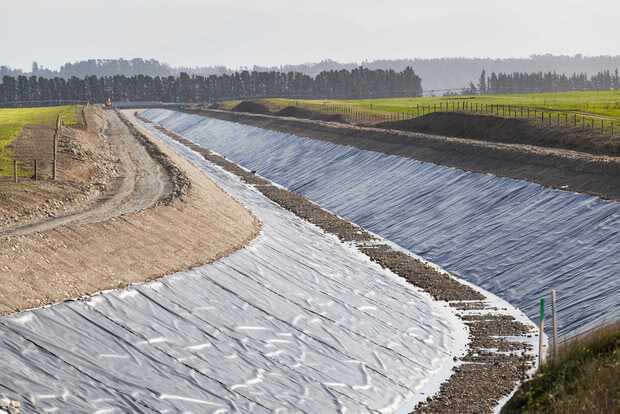 Construction will be carried out by Downer New Zealand Limited and will service 20,000ha supplying pressurised water to the farm gates.